Some people looking into how to improve home security believe that plantation shutters can reduce the chances that your home will be burgled. There is an element of truth in this. At IKS Locksmiths we are MLA approved security specialists and here we discuss the security implications of both wooden and aluminium plantation shutters for security. How Can Plantation Shutters Improve Home Security? 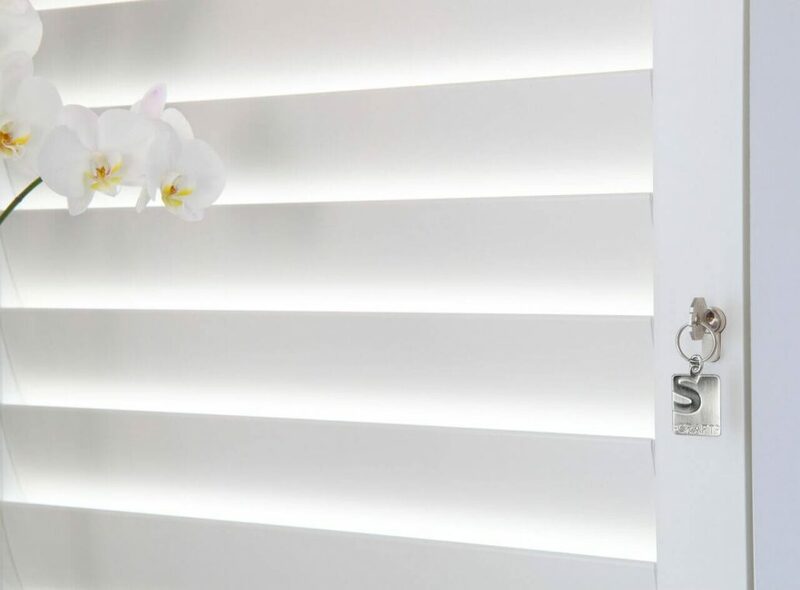 As well as looking very attractive, particularly in a period property, plantation shutters can give a level of privacy which you may not get from venetian blinds or roller blinds. The fact that the top and bottom sections of plantation blinds can be left open or closed independently from each other offers more flexibility when it comes to letting light in and keeping prying eyes out! Many people will keep the bottom closed or partially closed and the top open. This means that potential intruders don’t have as good a view of valuables within the property. Solid window shutters will be harder for an intruder to get through that a blind. Therefore plantation shutters can be a deterrent. It is usually the case that a burglar will choose the easier access option! 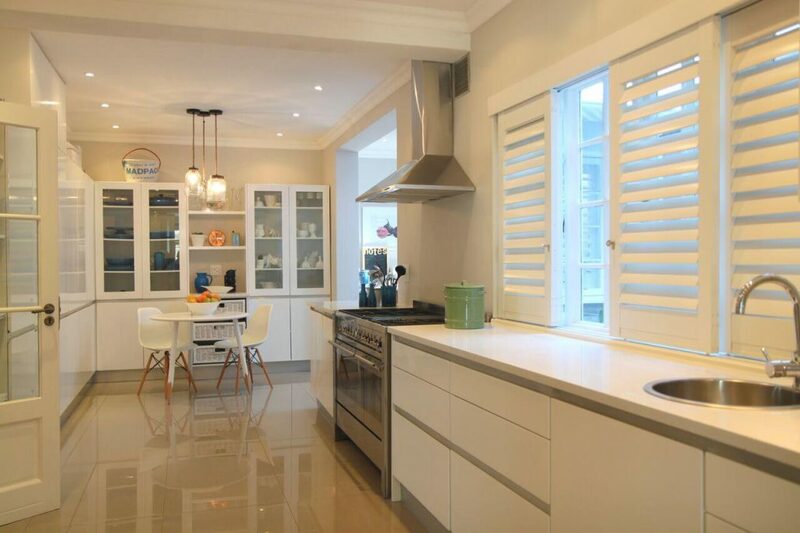 This article covers the benefits of wooden plantation shutters from a security perspective. But just what level of security do they provide? The Beautiful Shutter Company suggest here leaving windows and doors open with the added security of wooden plantation shutters . Yes, wooden shutters can offer an element of privacy and security however as a Master Locksmith I would advise against leaving windows or doors open with only wooden shutters as protection. Can A Burglar Get Through Plantation Shutters? Where there is a will there is a way! If an intruder is determined to access a property because they have a fixed target in mind wooden interior window shutters will not stop them! There are ways around most things with the right tools and you would be surprised at the lengths that burglars will go to in order to gain access to a property. If you live in an area with high crime levels or your home holds high value items it is important to step up your security measures and avoid taking risks! 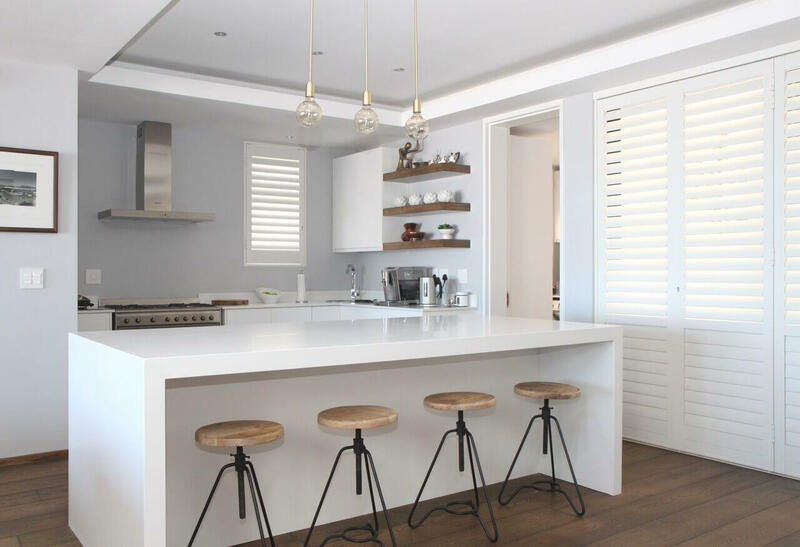 A way to achieve the classically beautiful look of plantation shutters with an increased level of security is to install aluminium security plantation shutters. They look almost identical to wooden plantation shutters but they have key operated locks which activate locking bolts at the top and bottom of the shutters. Not only that an intruder resistant powder coating prevents the shutters being lifted out of their frames. Aluminium security shutters are available as bypass, bi-fold and hinged shutters. They are extremely popular in South Africa where crime levels are high. These shutters do allow windows to be opened without compromising security levels. Read more about high security plantation shutters here. So if you are concerned with both high security and achieving a designer look, aluminium security plantation shutters are an excellent solution. They can also be a more suitable and attractive high security alternative to roller shutters or grilles in a commercial environment. They can look really quite striking in a shop window.